Maranda is the mother of two beautiful daughters along with an 11-year-old kitty. 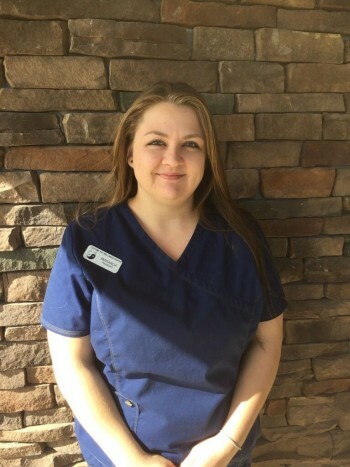 She has always loved animals and began working with them as a Kennel Technician when she was 17 years old. She now has more than 8 years of experience in the veterinary field and plans to expand her knowledge in integrative medicine at LPWC.